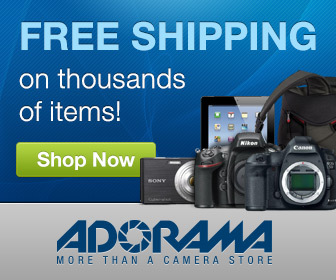 Win A Sony a7S II (Or Canon 5D Mark III) From Lens Distortions On Xmas Day! You better not pout, you better not shout. you better not cry, I’m telling you why. 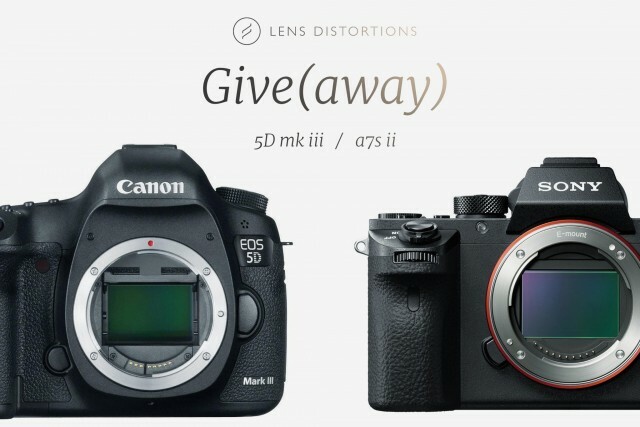 Lens Distortions is giving away a Sony a7S II (or Canon 5D Mark III) on Xmas day! Okay, that was terrible. BUT! Lens Distortions is totally giving away your choice of a Sony a7S II or a Canon 5D Mark III on Xmas day! Hit the jump for all the details! 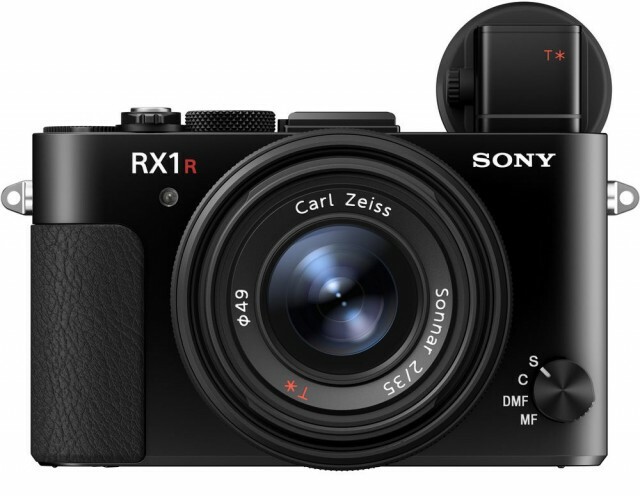 Sony RX1R II Available For Pre-Order – Ships November 25! 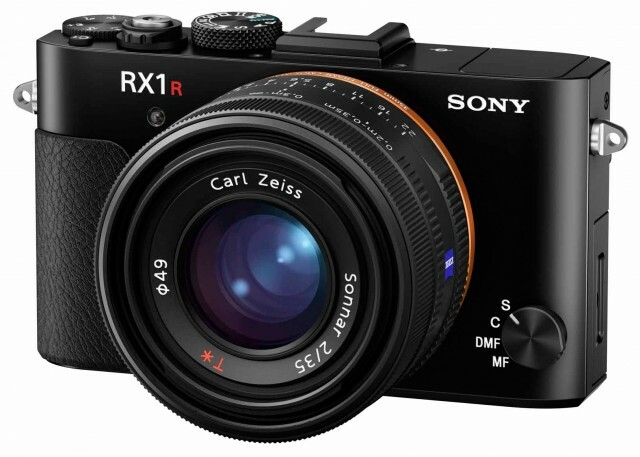 Sony’s latest wonder cam, the diminutive RX1R II is now available for pre-order at B&H. This tiny shooter is packing a 42MP back illuminated sensor and a built in EVF and it’s already being called the Leica Q killer! Hit the jump for more info. Ho-hum. 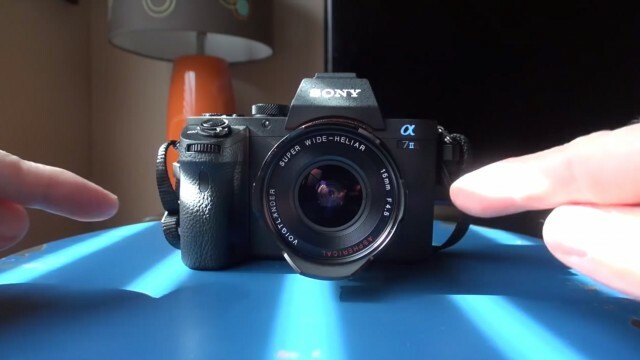 Another day, another high-end Sony camera. 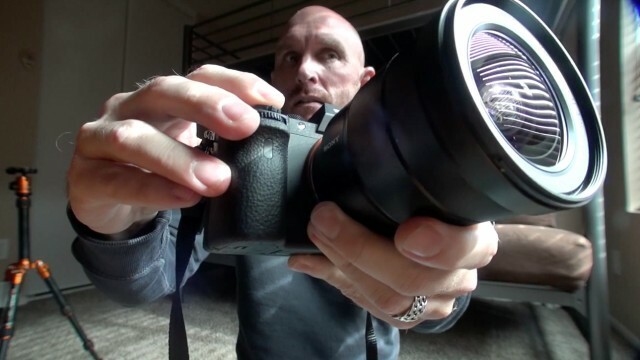 You’d think this would get boring but then along comes the diminutive Sony RX1R II. And you have to wonder, did Sony just invent the perfect camera for street photography? Hit the jump to find out more. 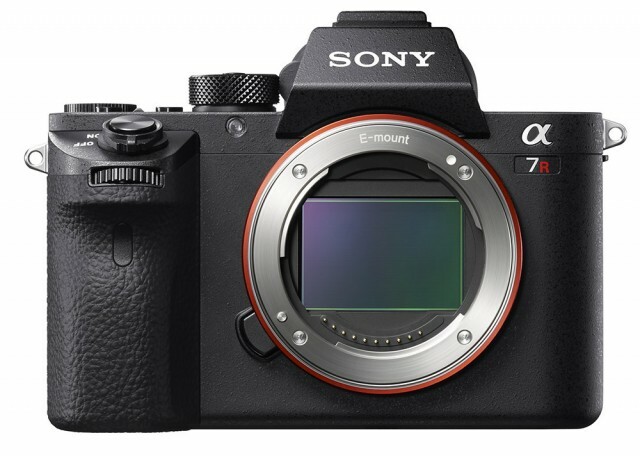 Everyone figured it was coming sooner or later and the Sony A7S II has been officially announced. 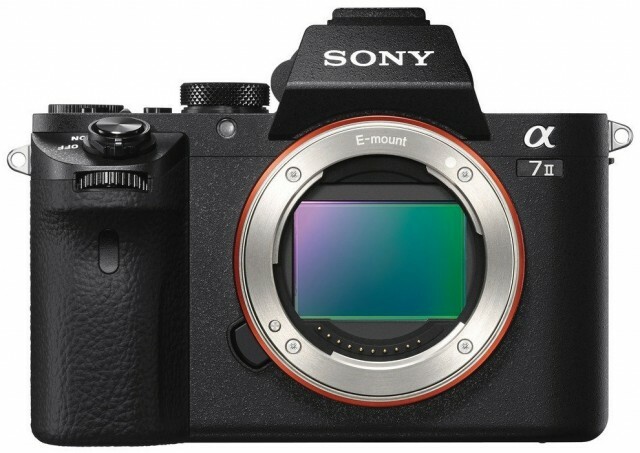 The new low light shooter builds on everything you loved about the original A7S and updates the body to match the rest of the A7 line. But this one goes to 409,600 ISO!! Hit the jump for more info. It was a big week for full-frame mirrorless camera announcements last week with the glamorous Leica Q taking center stage. 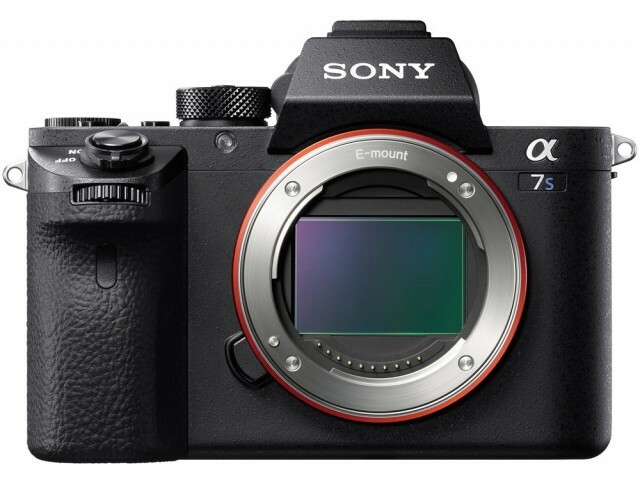 But street photographers are taking a closer look at the Sony A7RII with its 42 megapixel back illuminated sensor, quieter shutter and improved EVF. Has Sony finally hit a home run? Hit the jump for more info.